Rosenthal musikmanagement » Doublebeats awarded 1st price and special price at 19th OSAKA Music Competition! Doublebeats awarded 1st price and special price at 19th OSAKA Music Competition! 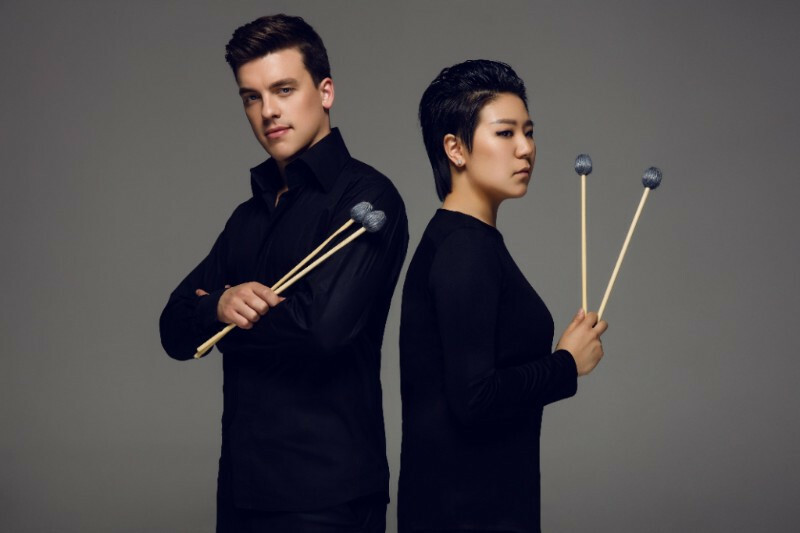 Percussion ensemble DoubleBeats (Berlin) wins 1st Prize and Special Prize of the Cultural Ministry of Japan at the 19th OSAKA International Music Competition 2018 after having been awarded also the 1st Price at the Universal Marimba Competition Belgium in 2017. The finalists had to prevail against 1500 competitors in 15 different categories. Congratualitions to our artists!